At the heart of Charleston’s Alesya Bags is founder and CEO Aleysa Opelt herself! When you meet her, you immediately know she means business, just like her bags; polished, stylish, and totally #bosslady. Alesya began her career in Silicon Valley working with tech companies and ultimately left her position as VP of marketing to launch something meaningful of her own. Alesya Bags was born out of a dire need for a bag that actually functioned for the stylish, working woman, and Alesya's desire to start a business of her own. She knew she had the secret sauce needed to launch a business and made the leap. We sat down at Collective Coffee to chat about her new line (launching this week) and so that I could learn more from this startup maven. 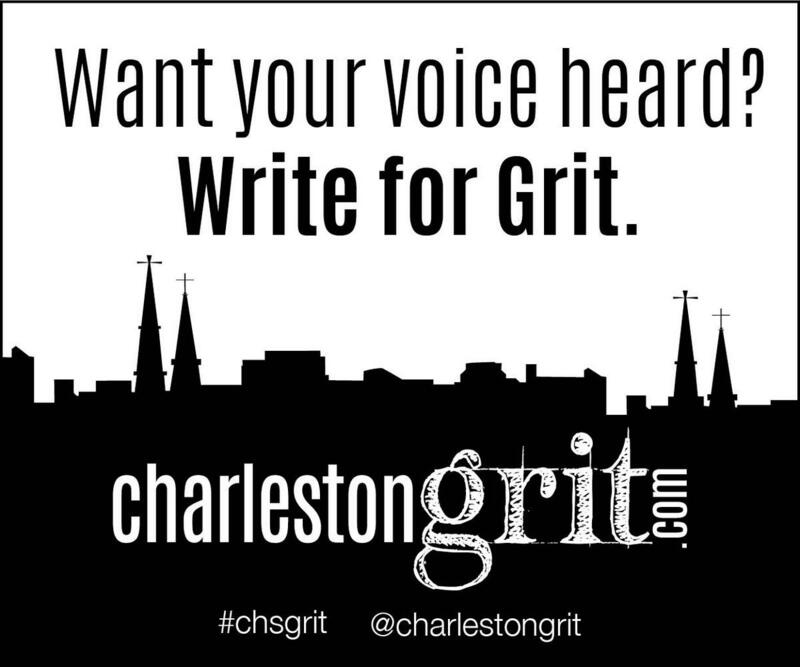 I know you got your start in Silicon Valley and you wanted to launch your own business, what made you choose Charleston to do it? My husband and I always planned to stay in Detroit, but in ’08 we opened map and just picked Charleston. We knew the east coast and the south, and Charleston was a perfect fit. What advice do you give to other people? Always err on the side of action. What I mean is, you can sit around thinking and researching and polling, but you just have to leap in there and try something. You’re not going to get anything done by just thinking about it. Especially as women, we like to ponder, and the pondering is not going to move you forward. Looking back at yourself as a child, what traits make you the perfect CEO? When I was little I never had Barbies. I always wanted to play jobs. I played teacher, or restaurant, or newspaper. We had a typewriter. I could see now I just liked thinking about going to work. We never played house or dress up. I just always wanted to go to work! Was there ever a moment of panic when you decided to be something other than what you always thought you wanted to be? Going into college I wanted to go into computer science. I thought I wanted to be a programmer but I started those classes and I did not relate to anyone in my classes. I thought I had my career lined up. There was a moment of “how am I going to make this work?” This was on the cusp of the internet coming to fruition. I liked technology but wanted to be around people I liked and connected with. What has been your greatest professional hurdle? You get to a certain point of saying I accomplished this. It’s getting over the mind hump, telling yourself you can do more and go further than that. Once a year I say “Oh! Yes, I made it” before I didn’t think I could do anything better, but now I can. What’s your greatest personal hurdle in relation to your work? Right now I don’t work as much as I'd like to because I have a family. I had to get to a point where I was ok with that. I am always trying to strike an equilibrium, but I don’t like the word balance. Who is your Charleston fan girl? There are so many! Courtney and Amy at Stitch Design Co. do amazing work. My friend, Calder Clark, is doing something innovative everytime I turn around. Lauren Sanchez at Blue Bicycle Books impresses me too. I am constantly impressed. I like releasing the new collection. I like everything coming together. Sourcing, model, website, press, it all comes together! You work so long behind the scenes. I like seeing all parts and pieces come together as a whole. Having a physical line is exciting, but one time I was in the car talking to my business coach and a woman walked by with one of my bags who I didn’t know and that felt huge! In that moment you put it out there but you don’t know how it’s going to be received. To see it randomly, like a fly on a the wall, that was a great, great moment for me. Tell me about the new line! This new collection is about the woman who works and sees it as a priority in her life. She is looking to increase her confidence at work and make her career better. I look forward to hearing women getting a promotion and buying the bag, or closing the deal. I want the newest Alesya Bag to be an accessory to the cause of success in their career. Check out the full collection on the Alesya Bags website and learn more about the process on her blog, The Power Lunch!